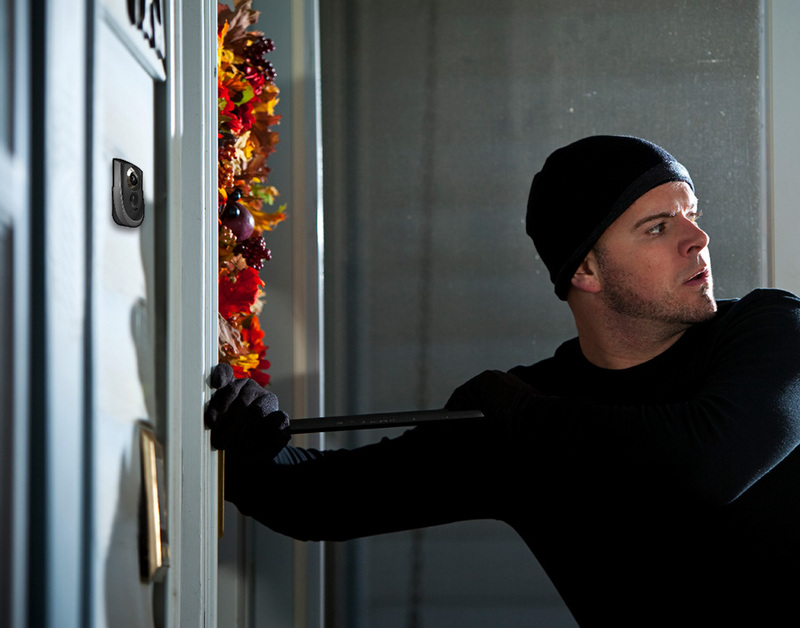 You want your family safe and property secure whether you are home or away. Let Brinno be your VIGILANT GUARDIAN watching over anyone approaching near the front door so you have a peace of mind. Replace old-time peephole with modern clear widescreen camera that is wire-free, easy to install & long lasting in battery power. 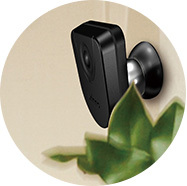 The hidden peephole camera secretly auto records images of all visitors when motion is detected. Keep a close eye on what matters most to you with Brinno SHC1000. INDOORS - The motion detector activates SHC1000 to display the image on the widescreen panel, record and SAFELY STORE it BEHIND THE DOOR on the local SD card. OUTDOORS - The design of the concealed motion detector will not ALERT visitors. It auto triggers the capturing of clear upfront images without them noticing. Hide motion sensor unit anywhere separately near your front door. Brinno cares for your vulnerable loved ones at home. 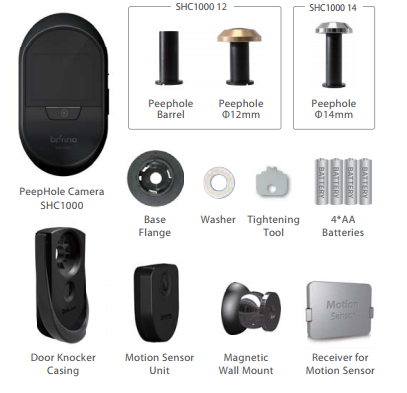 The design of the SHC1000 peephole cam emphasizes the SAFETY features to better guard your family, home and property. Hidden Device - Enhance greeting safety for children and elderly by keeping viewing screen hidden behind the door and unseen by outside visitors. Upfront Face Images - Capture best image angle of visitors from upfront, not sideways. Never ever second guess who is outside at your door. Secret Motion Detector - Hide the portable motion sensor unit anywhere near your front door area. It will auto-detect all kinds of doorstep activities the whole day. Digital Visitor Log - Capture your visitors and review their images with an easy push of button. Double Detection - Bundled motion detector and built-in knocking sensor to double insure auto-detection of every activity at doorstep. Quick Installation - Mount to front door peephole in minutes wire free and without using fancy tools. 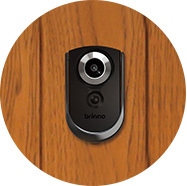 Click the button below to add the Brinno Digital Peephole Camera Motion Activated to your wish list.